Mason Dixon just wants the quiet life. He’s a bartender, and he wants to keep it that way. But his past as an assassin has caught up with him. Taking out the “marks” is something he doesn’t necessarily enjoy, but he finds it necessary: they’re ‘schmucks,’ guys who shouldn’t be allowed to walk the streets free. Best of all, taking them out helps him pay the mortgage on his bar. But Mason makes a mistake, and the wrong person is put into danger. He’s now forced to try to make things right, even if it costs him everything. 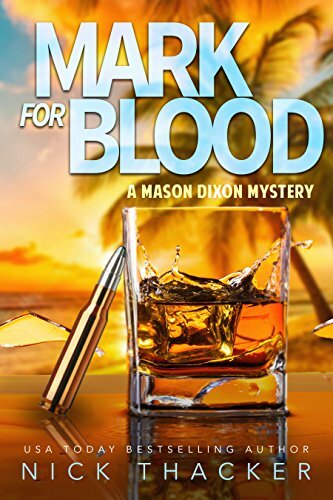 A gritty, edgy, crime thriller set off the tropical South Carolina coast with plenty of humor and a touch of noir, Mark for Blood is a story about a man hell-bent on revenge – and redemption. 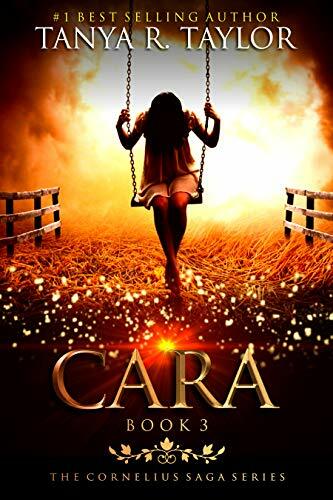 Dark, disturbing secrets involving a strange little girl begin to surface and Mira Cullen knows that something isn’t quite right. Fourteen-year-old Kathleen is walking home from a concert on a dark Liverpool night in 1974 when she’s violently raped. The attacker, unimaginably, is her trusted parish priest. Terrified, Kathleen never tells her pious Catholic mother, and when she discovers she is pregnant, she pays a terrible price for her silence. Her mother believes Kathleen to be a fallen child and sends her to have her ill-begotten baby in Ireland. Kathleen toils in a notorious Magdalene Laundry, where heartless nuns dole out merciless penance on shamed girls. Kathleen never recovers from her trauma, and years later she’s become the overprotective, paranoid mother of a second child. Meanwhile, Faye, a widowed mother of three worries about her teenage son, Tim. He’s increasingly withdrawn, but when several parcels are mysteriously delivered the shocking truth about what is going on in his life is slowly revealed. She turns to an old flame believing he is at the root of Tim’s problems and as the couple rekindles their love, Tim’s troubles deepen. Faye pours out her sorrows in letters to a friend, and slowly, shocking family secrets and interwoven relationships reveal themselves. As it turns out, Kathleen isn’t the only fallen one in this story of love, forgiveness, and powerful family ties. 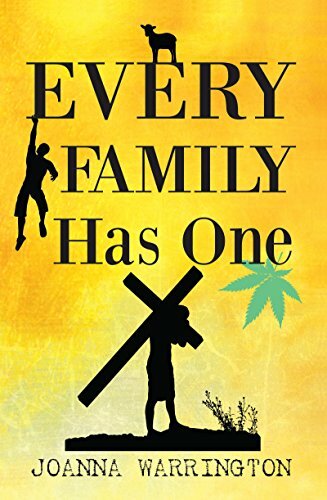 ‘Every Family Has One’ and ‘The Catholic Woman’s Dying Wish.’ can be read together. ‘Every Mother’s Fear’ is Joanna’s latest book. Barry J Steel, an offshore worker from an industrial town in England, tells a humorous and self-deprecating account of a two year period in his life. 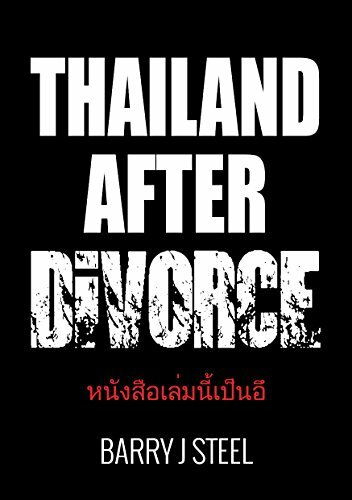 In Thailand he discovers and becomes addicted to a city called Pattaya. Finding it hard to settle back into normal western life he keeps returning to the city as often as he can, having four holidays there in the space of nineteen months. Barry gives a frank account of the people he met, the experiences he had and the very wild sights he saw. This book is definitely not for the easily offended! Mark Bell is a top Beverly Hills criminal defense attorney. 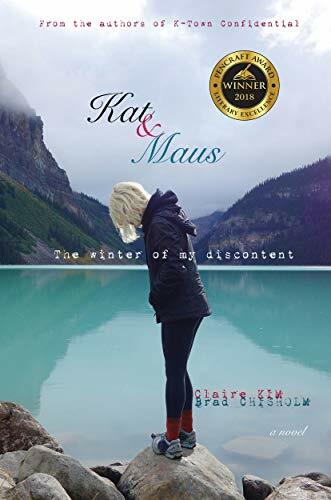 He becomes obsessed with proving his wife Kat’s loyalty after discovering a hidden cache of journals and intimate photos which document a sexual appetite she has never shared with him, even though they have been married for ten years. 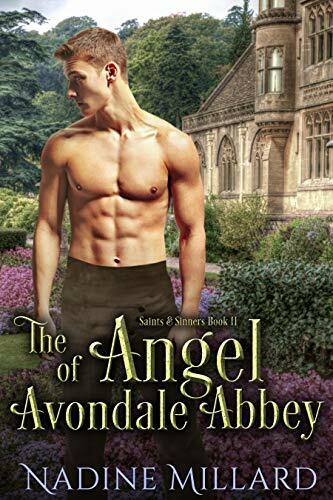 Mark broods over Kat’s journals – until fate provides a way for him to test Kat’s loyalty. It’s brilliant – as long as Kat never finds out.